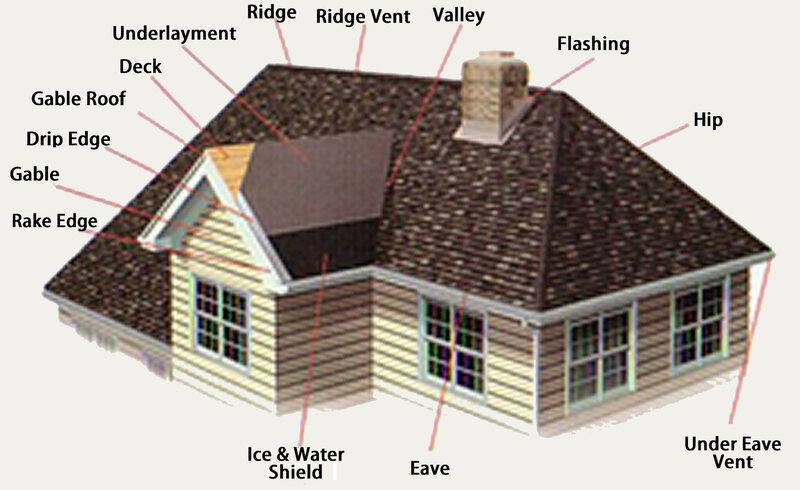 Thank you for your interest and welcome to the Residential Roofing section of our website We have designed this section with you the Homeowner in mind. Our residential customers are very important to us and our mission is to provide the absolute best service possible, from your first call, through the entire roofing process. You will be glad you selected Roofmasters Roofing Co, Inc. The installation is the most important part of any new roof. It has a great effect on how long your roof will last and the kind of protection your home receives. Above All a Good Roof! Roofmasters Roofing Co, Inc., has a long record of satisfied customers all over western New York. We provide expert roof installations. We stand behind our work and give you the confidence to sleep soundly knowing your roof is good for another 30 to 50 years and beyond.